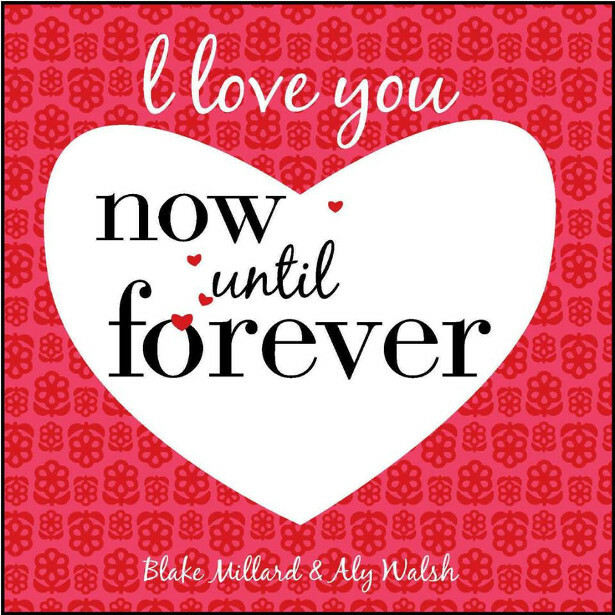 I Love You Now Until Forever is written from the heart, motivated by the loss Blake and his family experienced and what he found to be a lack of appropriate children’s literature to help them grieve. It is an adaptation of When I Left by Aly Walsh, whose children were in the same classes as Blake’s children at primary school. The idea was hatched in the schoolyard by Aly, keen for Blake to go away and write a book that was appropriate for the loss of someone special to cancer.